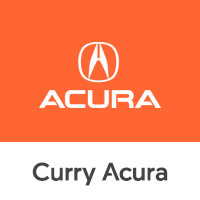 Curry Acura is happy to provide many different financing options to Scarsdale, New York drivers. When you visit our Acura dealership, our friendly and knowledgeable team will help you determine whether an auto loan or lease makes the most sense for your driving preferences and budget. Learn more about the differences between financing and leasing below, or give us a call today! Many drivers looking for a new car first think of financing, due to the perks of vehicle ownership. When you choose to buy a new or pre-owned Acura car or SUV from Curry Acura, you’ll have complete freedom to use your vehicle as you see fit. You’ll gain equity in your car with each loan payment, so you’ll eventually own the vehicle outright after the loan has been paid off. There’s no need to worry about mileage limits either. If you think an auto loan makes sense for you, get started by filling out a finance application today! Auto leases are becoming increasingly popular for drivers on a tighter budget. At Curry Acura, our auto leases typically require a smaller down payment and also have lower monthly payments compared to auto loans. Drivers who are interested in driving a new Acura vehicle every few years rather than vehicle ownership should check out our lease options. Leasing a vehicle is also great for those who don’t drive many miles and who don’t plan on significantly customizing their car. Most auto leases end before the car’s manufacturer warranty expires, offering peace of mind to those who don’t want to hassle with unexpected maintenance expenses. Give our Scarsdale, NY Acura dealership a call to see whether an Acura lease makes sense for you! 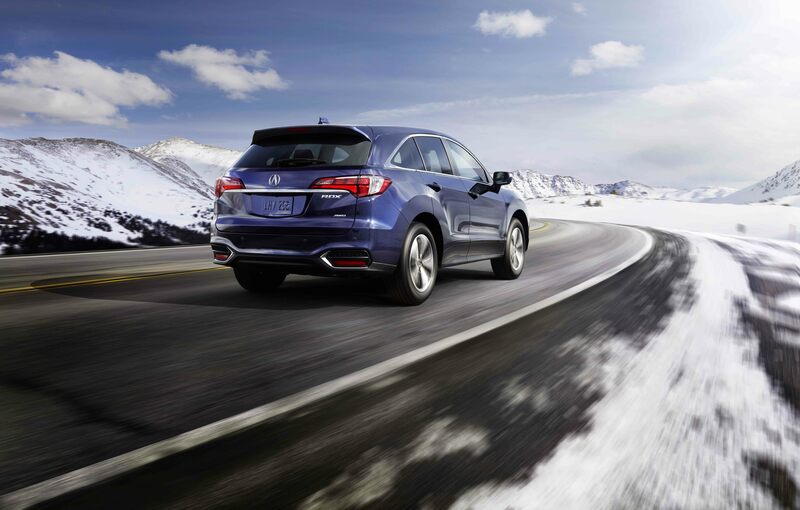 Have you been eyeing a new Acura vehicle and are ready to drive it home? Call or visit Curry Acura in Scarsdale, NY to start the financing process today. Our team of experienced auto finance professionals will help you determine whether an auto loan or lease option makes the most sense for your lifestyle and budget. We look forward to speaking with you!